Click here to view the entire OISTAT December 2017 Newsletter. 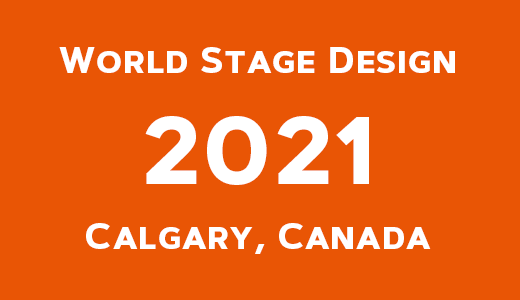 The 2021 World Stage Design will be held in Calgary, Canada by OISTAT Canadian Centre CITT/ICTS & Drama at the School of Creative and Performing Arts at the University of Calgary. See the Press Release. In 2018, the Celebration of OISTAT 50 years’ Anniversary will be held in Cardiff, UK on August 28-September 2, 2018. 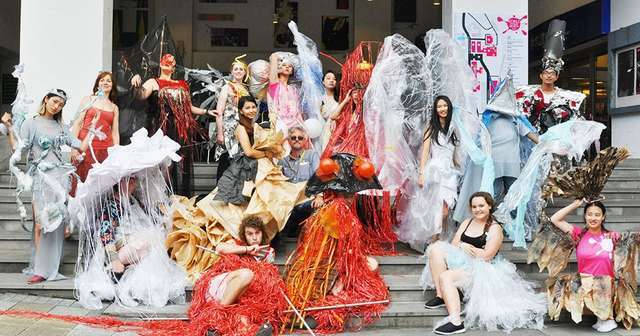 Parties, meetings, workshops and keynote speeches will be held during the celebration. Be sure to book the dates for the most important gathering for theatre people! Here for 2018 OISTAT meetings and events schedule. See the Newsletter. Costume Sub-commission is the most active Sub-commission in OISTAT. If you are interested in any project but have not get involved yet, feel free to contact OISTAT HQ at headquarters@oistat.org.